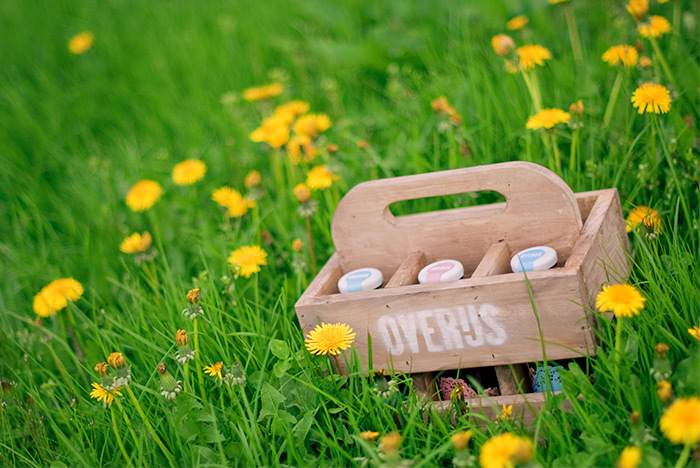 Imagine delicious, purely natural made, artisanal ice cream toppings. 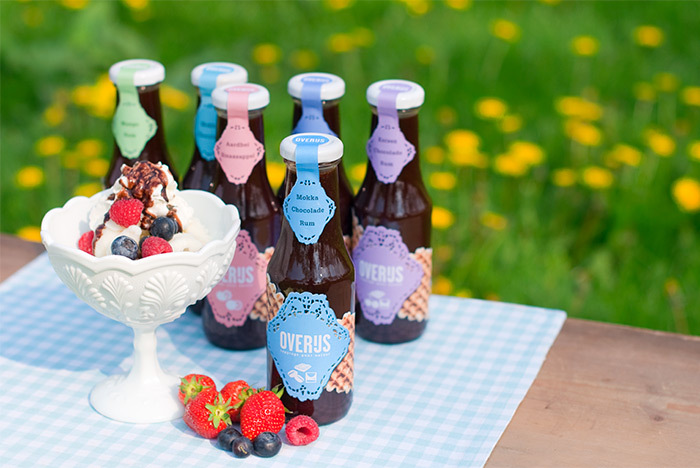 Overijs is the ice cream topping brand what makes your ordinary ice cream really special and delightful. 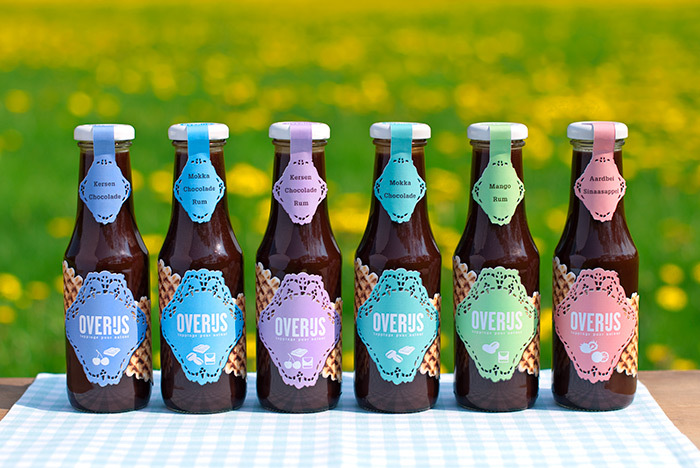 Together with Niermala Timmers and our fictional design studio Blauwdruk, we designed the look & feel for this brand including: the brand name ‘Overijs’, graphic design, packaging and photography. This project is commissioned by Fruitkwekerij Vermeulen.